Shake things up a little bit. Let your hair down. Have a bit of fun with your dining experience. 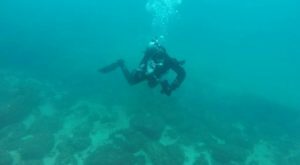 Instead of standing over a hot stove, maybe go out to lunch or dinner one night. But, don’t just go anywhere. 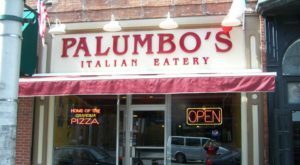 These eight fun restaurants in Pennsylvania offer delectable dishes in a lighthearted setting. Pittsburghers used to gas up at the Texaco station that has since transformed into the Double Wide Grill. The restaurant pays homage to its past with its decor. 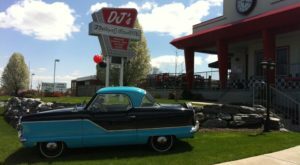 Pass the gas pumps as you head inside the dining area that boasts comfy seats, an old car, and vintage signs. 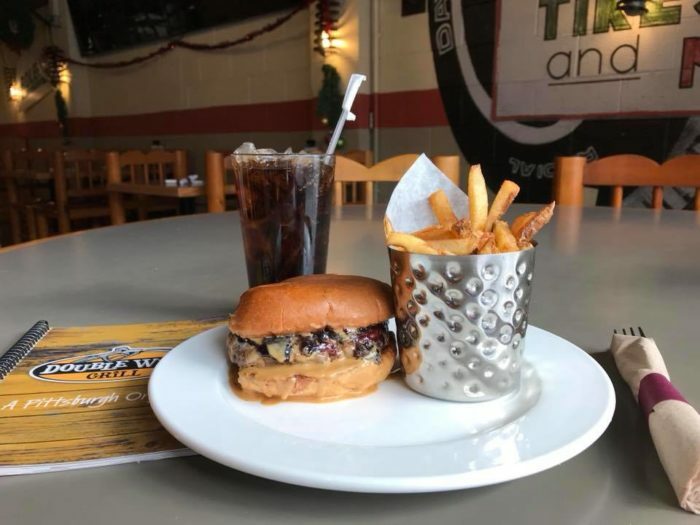 Double Wide Grill's menu appeals to carnivores, vegans, and vegetarians. Popular menu items include pulled pork, New York strip steak, and meatless strogonoff. 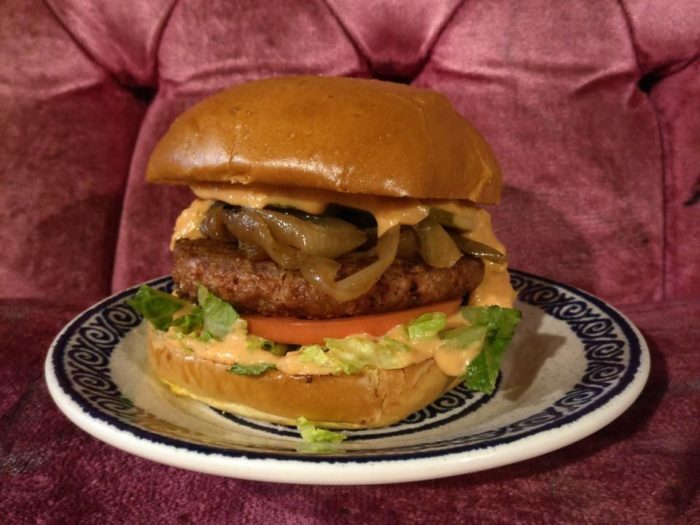 Kick back and relax with a delicious meal at Tattooed Mom. 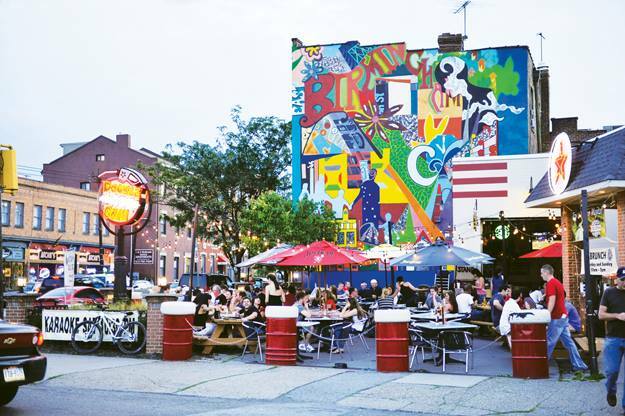 The quirky restaurant, often described as a "hipster" spot, features a pool table and often hosts special events. Bring all of your old VHS tapes (remember them?) to Tattooed Mom on March 3, 2018 for a VHS Swap and Video Party. (Party starts at two so don't be late!) 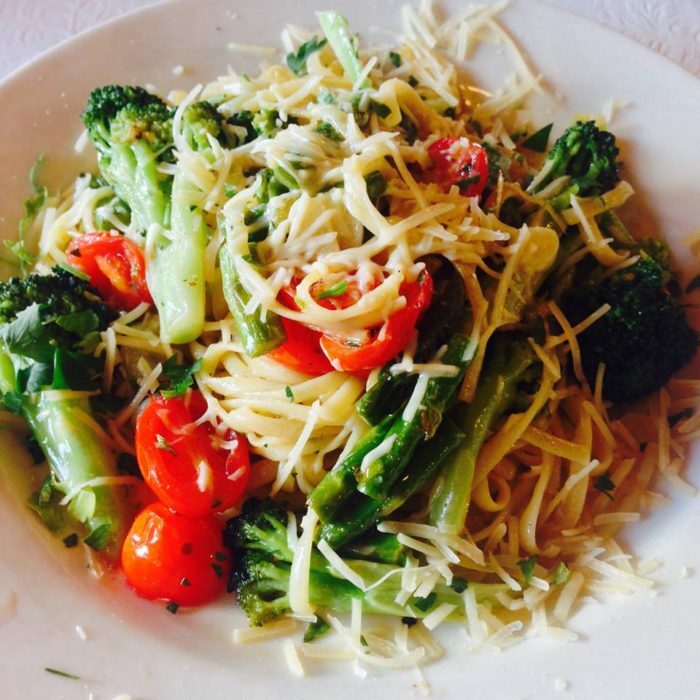 As for the menu, you'll find an assortment of options that appeal to carnivores, vegetarians, and vegans. Options include the Philly cheese steak, pierogies, and the vegan burger. 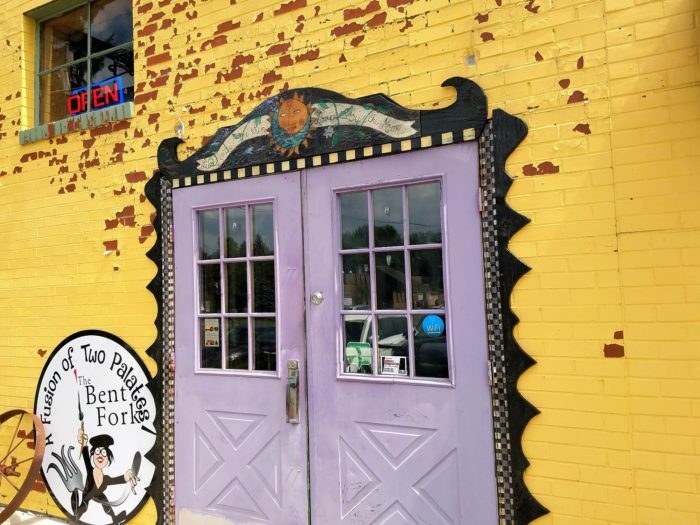 Marvel at the bright colors and "salvaged and recycled architectural pieces" that create the vibrant atmosphere at the Bent Fork. 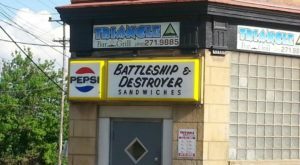 The restaurant offers something for everyone. Kick off your meal with a scrumptious appetizer like the pickle fries or the coconut shrimp. Dishes include hearty salads, burgers, and flat breads. Or, try one of the entrees - chicken Alfredo, chicken tenders, or filet mignon kabobs. 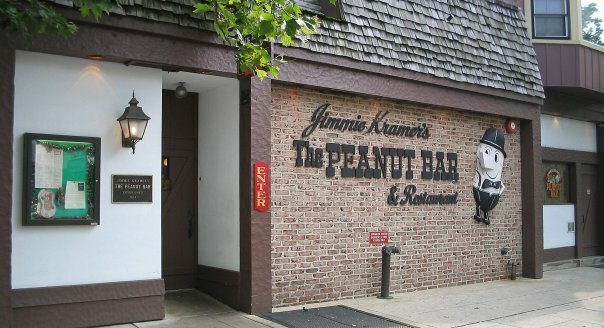 Nibble on peanuts, right on your table, at the Peanut Bar Restaurant, a popular eatery in Reading. 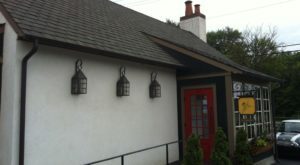 The charming restaurant features an assortment of homemade foods. In the mood for a dinner-sized salad? Try the Cobb, the Caesar, or the Italian chopped salad. 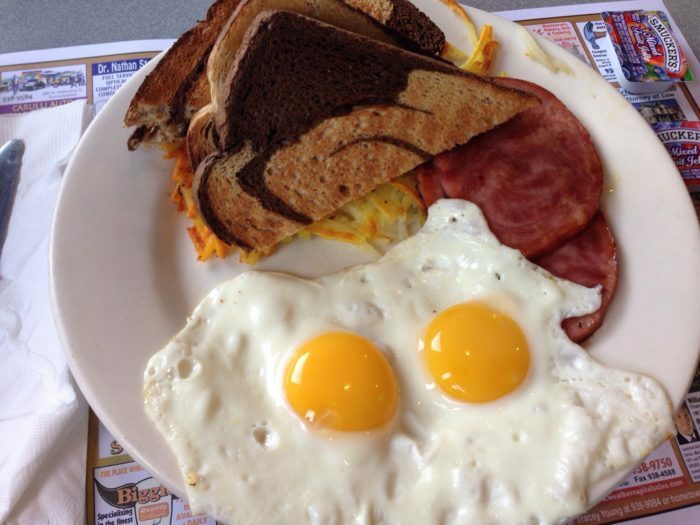 Prefer a hearty meal? 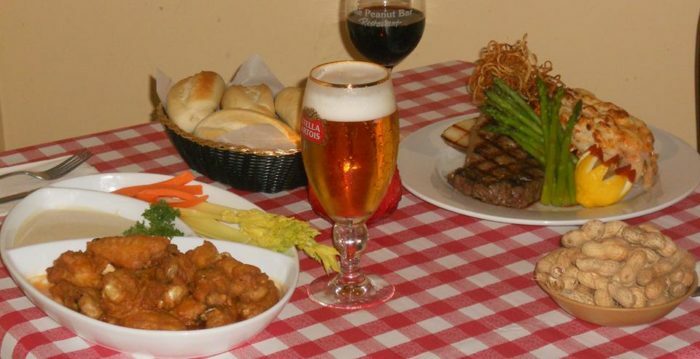 Entrees include Maryland crab cakes, New York strip steak, burgers, and cheese steak. 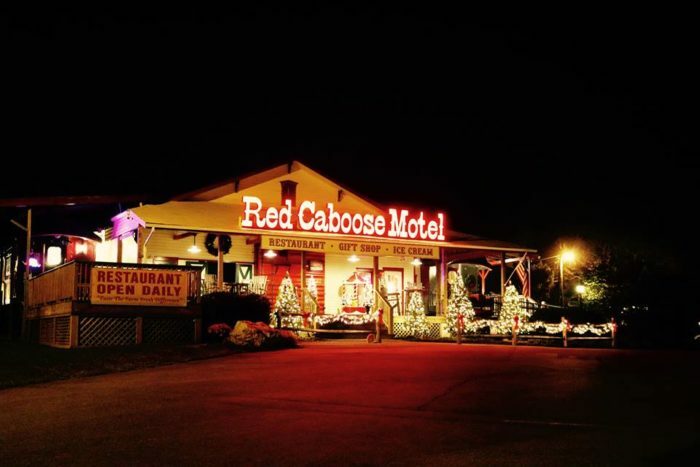 Dine in an old fashioned railway car at the Casey Jones Restaurant at the Red Caboose Motel. The restaurant boasts spectacular views of the Red Caboose Motel (old railway cars that now serve as motel rooms) and the countryside, especially if you sit next to a window. 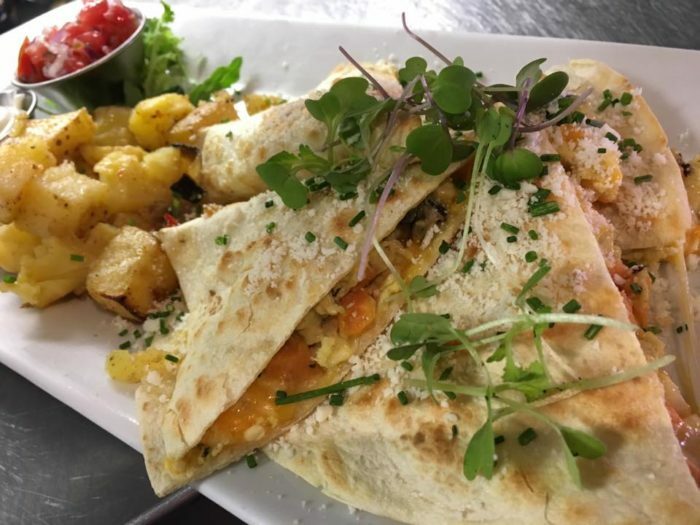 Browse the menu that features flame broiled burgers, Shepherd's pie, fish and chips, and crab crepes. 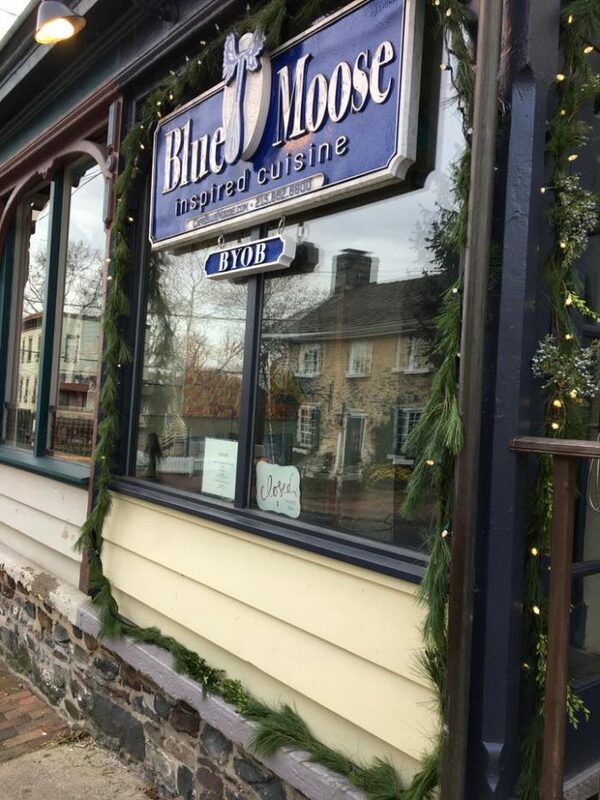 Bring Your Own Beer (BYOB) to the eclectic Blue Moose Restaurant & Cafe. 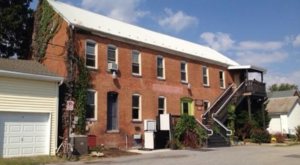 The casual restaurant, which honors the moose, focuses on French cuisine. The menu rotates with the season and is offered in two or three courses. The Winter 2018 menu, for example, features such choices as salad, soup, warm goat cheese salad, and pickled beets for course one. Course two options include stuffed chicken, pork chops, and roasted mushroom pot pie. In the mood for dessert? Course three boasts bread pudding, chocolate bourbon mousse, and vanilla-gingersnap cheesecake. 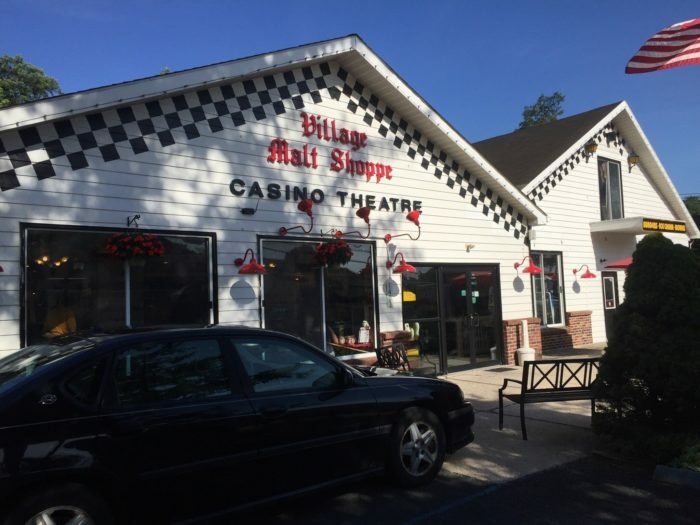 Casino Theatre and Village Malt Shoppe gives you two dining options. Eat in the charming 1950s-style diner. Or, have your meal delivered to you at your seat in the old-fashioned movie theater before the start of your feature film. 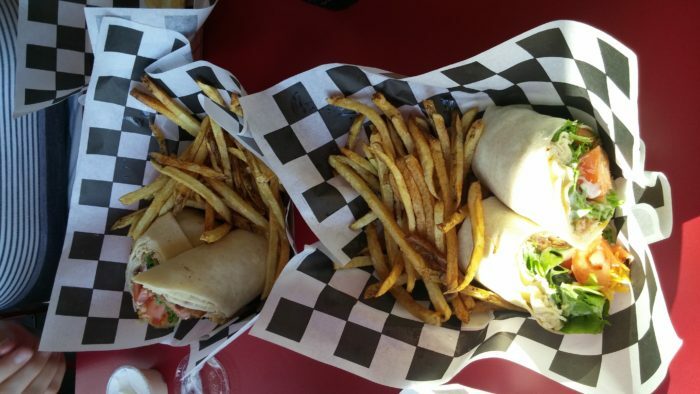 The menu features such diner favorites as wraps, paninis, and burgers. Don't forget to add a milkshake or an ice cream float. How can you ever go wrong in a fun place that's all about that lovable groundhog, Punxsutawney Phil? 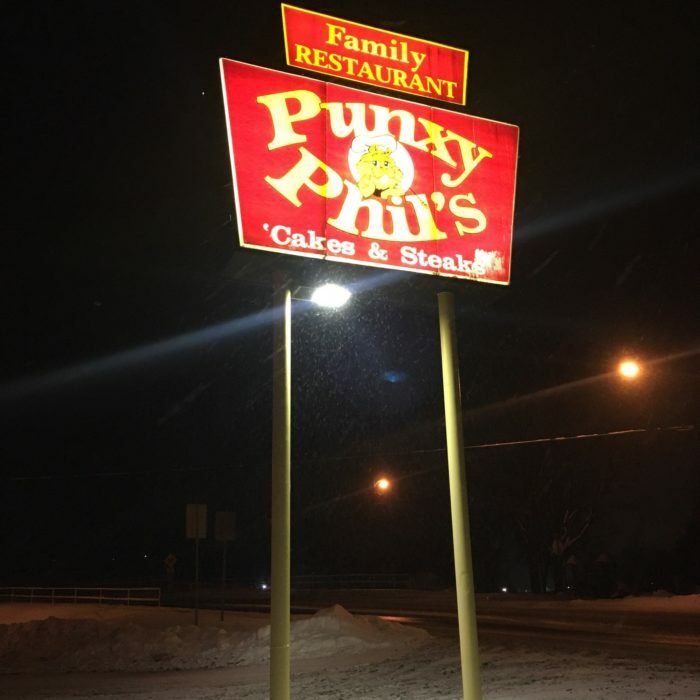 Punxy Phil's Family Restaurant is all about Phil and his fuzzy relatives. Admire the paintings of the furry little ones on the wall as you dig into a delicious meal. 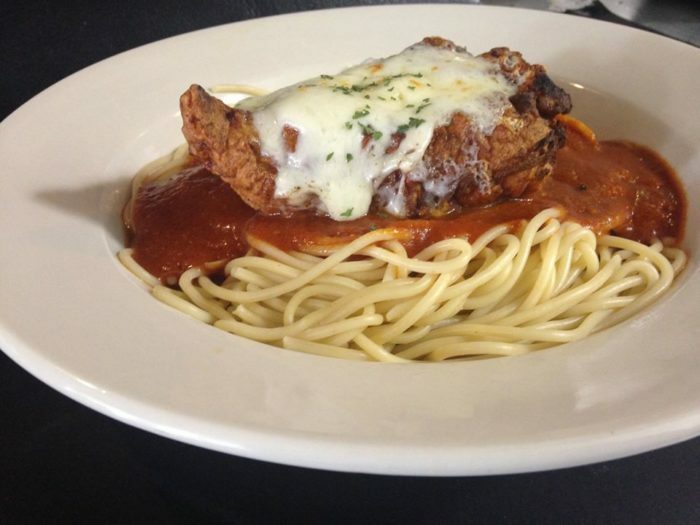 The restaurant boasts a generous menu with such favorites as biscuits and gravy, pancakes, chicken fried steak, and spaghetti. 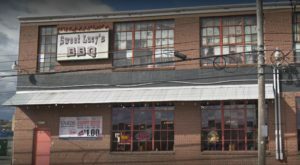 Liven up your dining experience when you eat at these fun restaurants in Pennsylvania. 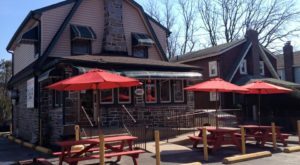 For another unique dining experience, head to one of these themed restaurants in PA.